BAM held a celebration in honor of a recently completed building we designed for our client, a growing prominent life sciences company. The event included a slideshow recapping notable points throughout the project and photos of many familiar faces from both BAM and the client team. 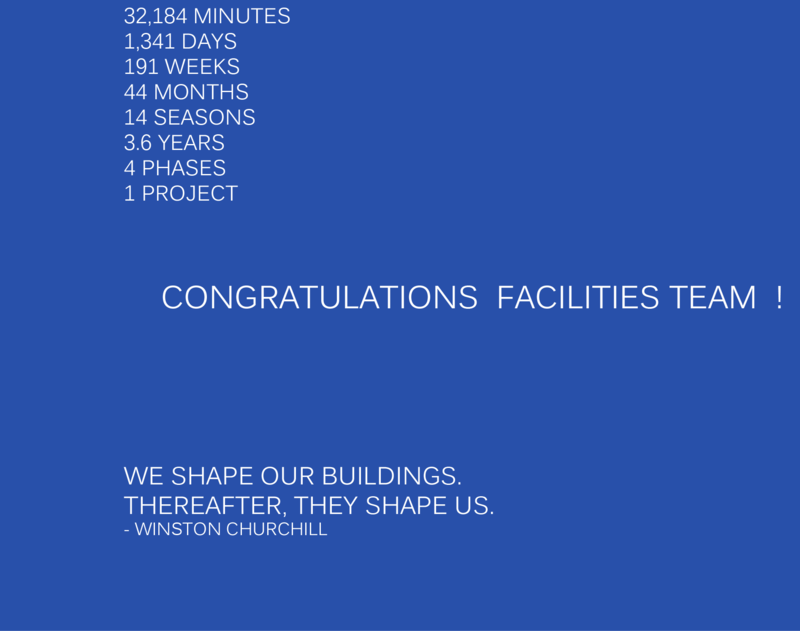 BAM worked very closely with the client facilities team over the course of the project, and the celebration was a wonderful opportunity for all to take pride in the completed building. With many golfers in attendance from both BAM and the client team, the event was commemorated with golf balls inscribed with “Congratulations” and the project name. Everyone especially enjoyed the putters and golf return provided by BAM, allowing people to practice their swing as a part of the completed building festivities.